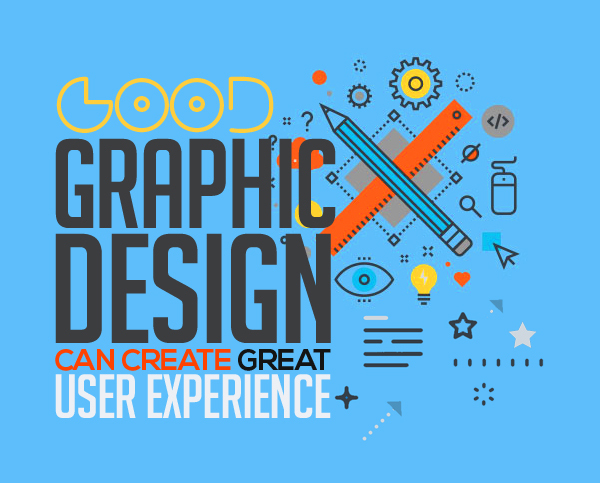 In order to show your graphic design capabilities and skills, your collection of good design, plays the most important of the parts, likewise a good graphic design can create a great user experience indeed. 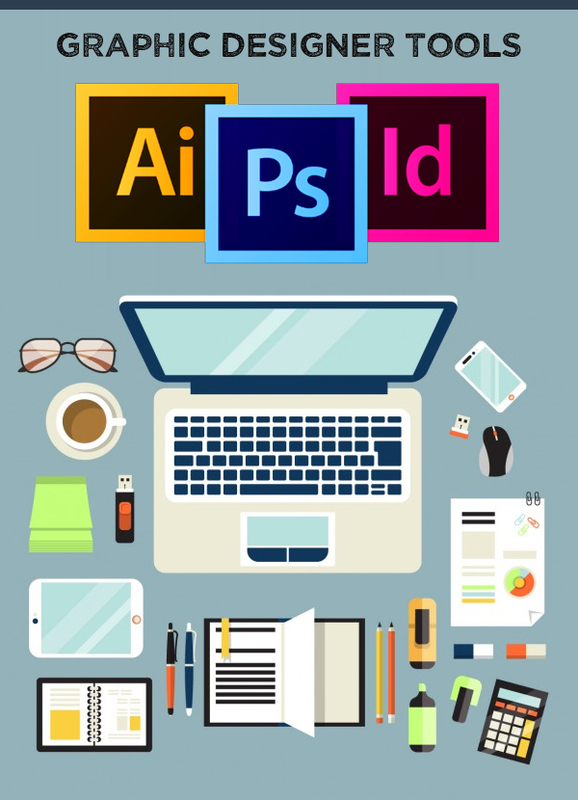 If you want to stand out in the field of computer graphics, user interface and user experience; being an average graphic designer is something which will never suffice. In order to create the greatest of the user experiences you will be required to create some of the greatest of designs and in order to create such you need to be one of the best of designers. Most of the amateur graphic designer thinks that, just because they spend hours in front of a computer makes them the greatest of designers but seriously this is not it, to be a professional designer or to be a designer whom can create good graphic designs in order to create great user experience, there are some of the instructions which one needs to take into consideration before creating any of such designs. Breathing in the planet of fine arts and enjoying in the world of imagination is something that a graphic designer should have in his lifestyle. Obviously it does not mean to accompany easel at your bedside but it’s like there should be a strong and firm devotion from one self to attain the honor of being a “great graphic designer”. Now let us come to the point and discuss some of the essential tricks of being a great graphic designer in order to create great user experience. Graduation was never the full stop of your education. Keep in mind that in the field of graphic design. learning never ever ends, you will have to keep yourself updated with the apparent time. In short there is no such course by means of which you will end up in a talented designer for entire of your life. Learning, researching and exploration never end here. What you will have to do is; be a part of conferences and other pertaining events moreover get habitual of traveling and reading to discover new things because it’s always a good graphic design which creates a great user experience, and your ever learning approach will indeed assist you in creating a good graphic designs. There are only few whom can create exceptional designs by their own; I mean they are somehow born with the required skill. 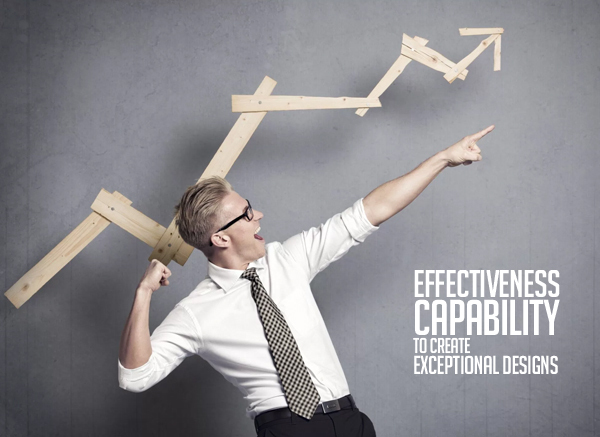 However, every other person has to learn the very ability or we might say is each and every designer needs to evolve himself within the capacity of creative capability in order to create good designs which create great user experience. Further elaborating the above statement, we can come up to the conclusion that the familiarity of color, work of art and typography is what; which is essentially required for a graphic designer to have firm grip on. Get familiar with your graphic utensils. In order to be one of the greatest of artistic sensations; the very foremost and essential of the criteria is to get yourself familiar with your graphic tools, to create something outstanding which may create a great user experience you will have to first know your tools in deep, because if you will not have the needed or compulsory proficiency with the most contemporary artistic output utensils, tools and software, you won’t be able to make it that far away by any means. 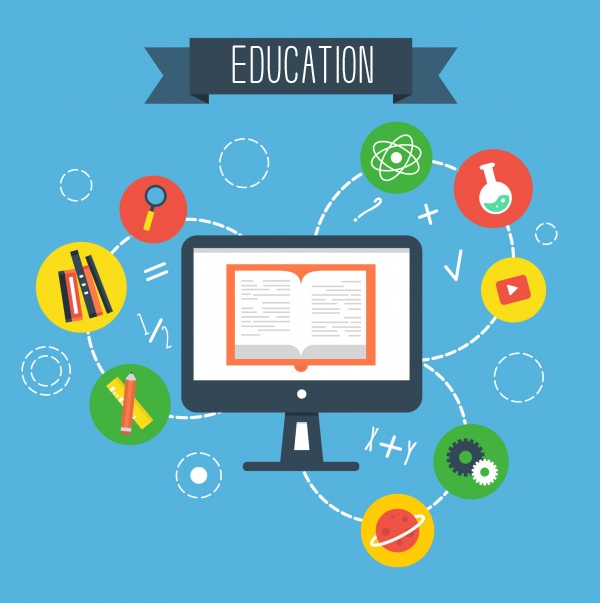 Therefore following are some of the tools where you will be required your expertise in. Moreover, these are the tools which are updated with the passage of time considering the latest and most apparent of graphic trends. In order to create a good graphic design and to have the best user experience; Smart and elegant design is something which needs to be focused on, and in such regards one always needs some of the key elements to be taken into consideration to accomplish the same. First of which is; to learn from the designer or an artist itself. Every other of the graphic designer is using one another’s idea to learn and to develop itself subsequently. Copying the entire assignment will never work in your favor, you will for sure have to add up your own spice into it; to make it look more appealing and extra ordinary in order to be termed as a good graphic design, so that it may ultimately create the best of user experience or in other words a good design has to be the latest, the exclusive and the most fashionable simultaneously. In short User experience design is the procedure of improving user liking, by means of a product with ease of access, usability and satisfaction. Such designs are never being difficult to create, if one follows the above mentioned techniques and tips.